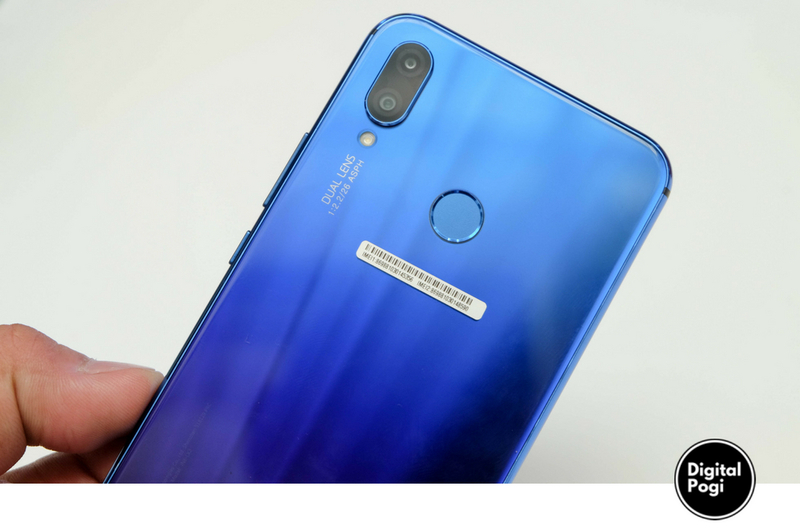 The Nova 3 and Nova 3i took a big leap from the it predecessors with four cameras, bigger screen, ram and storage. 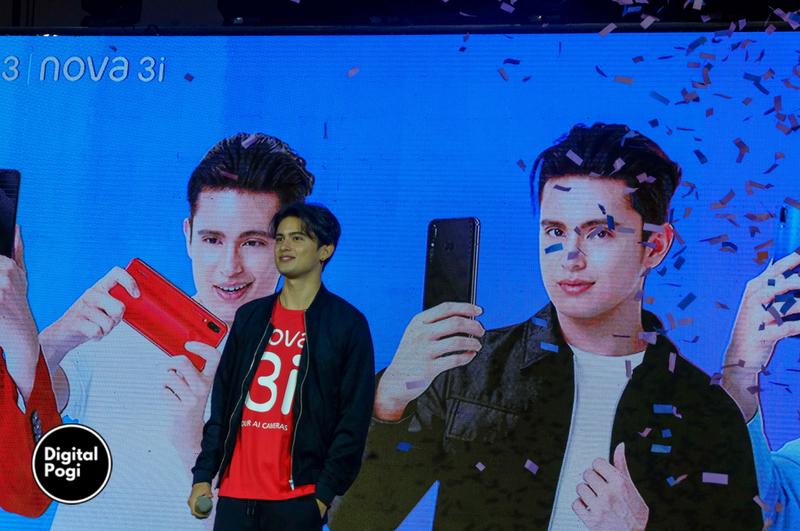 It comes with the trendiest color for smartphones today and of course, James Reid. 3750mAh Battery with Fast Charging. 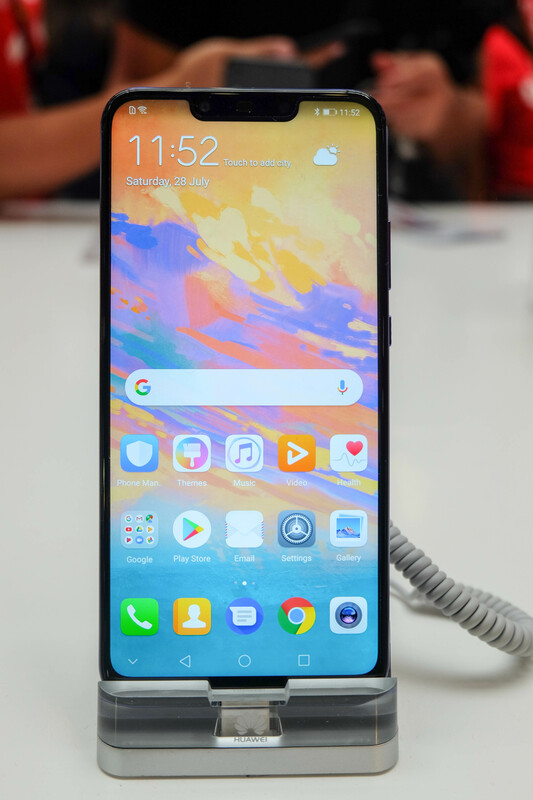 Huawei Nova 3i is priced at P15,990 and will come with a free premium bluetooth speaker when you purchase your unit from July 28-August 31. 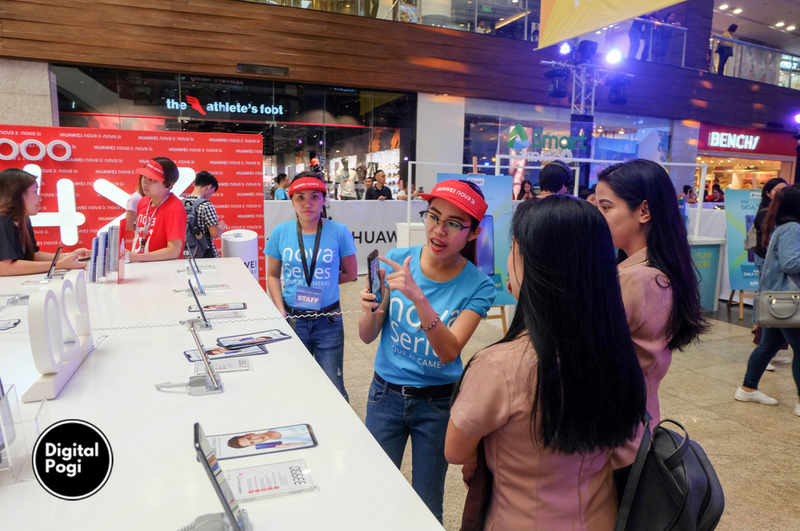 The Nova 3i comes FREE on SMART’s Giga X Plan P1,299.00, Globe‘s ThePlan P1499 and 0% for 6 and months via Home Credit. Let me leave you with Huawei’s awesome video ad with James Reid.